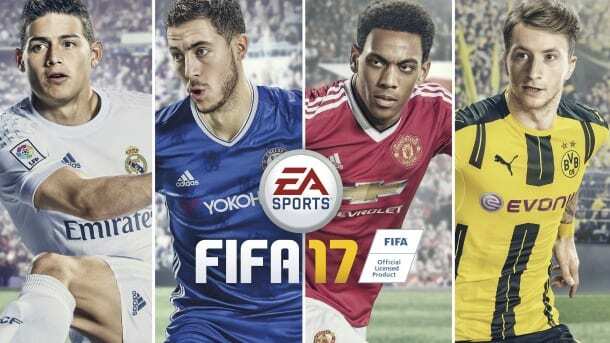 FIFA 17 fans can receive the Ultimate Team Players Kit and the badge of Chapecoense for free as a way to honor the Brazilian team involved in a recent plane crash. The team was on its way to play in the Copa Sudamericana Finals when the plane went down. The team ended up losing 19 of their players while goalkeeper Jakson Follmann survived, but had to have his leg amputated. Several members of the coaching staff, invited guests on the plane, and about 20 journalists also lost their lives. Wear this kit and crest in support of the friends, family and fans of Chapecoense. Chapecoense returned to being one of the top tier teams in Brazil back in 2014, the first time since 1979. They were widely considered to be the underdog that could and did make it to the top. The nation of Brazil has declared three days of mourning as investigations into why the plane crashed continues. 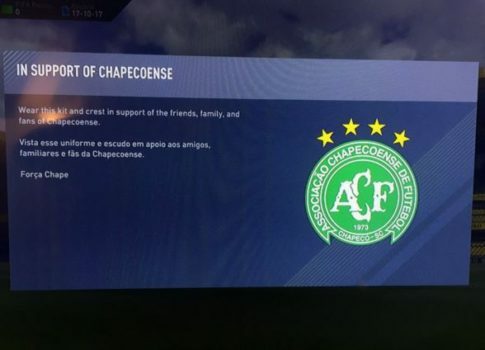 Atletico Nacional of Colombia, who were supposed to play against Chapecoense in the finals has offered to concede a draw, which would allow Chapecoense be awarded the Copa Sudamericana championship. There are several teams offering to loan players to the club, and have asked the Brazils Football Association to exempt the club from relegation for the next three years.